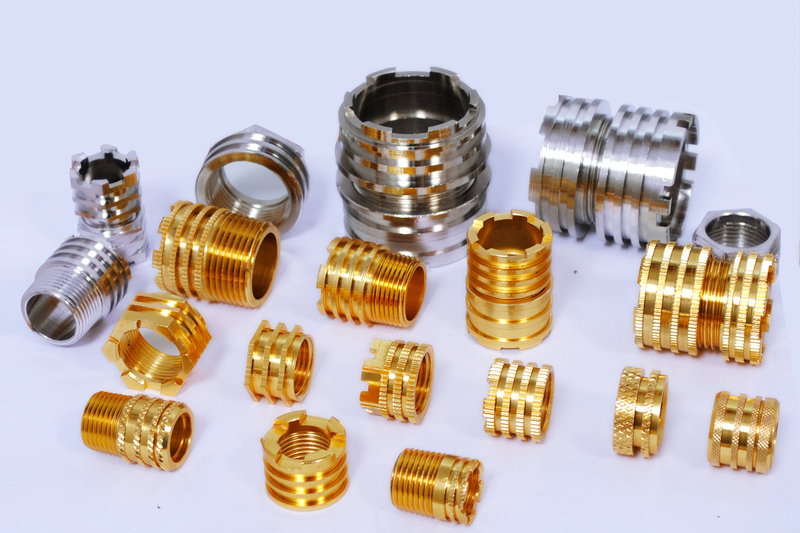 We are the one of leading Brass Nuts manufacturer, supplier and exporter in India. Our products have a strong body and strength for corrosion and heat resistance. Our products are useful in various applications in domestic as well as industrial work. Our products are appreciated by our clients because of its quality, durability, and finishing. We are also giving importance to quality in our production process that is why we are using the qualitative raw material in the production process. 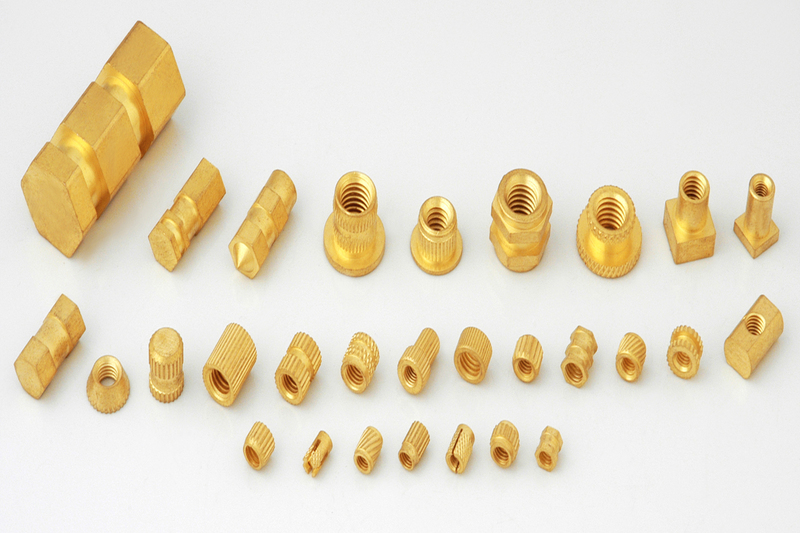 We offer these qualitative brass nuts at a market competitive price. Our range includes all types brass turned machine bolt, cold forged machine bolt, round head slotted bolt, t- bolt, square head bolt, knurled slotted bolt, meter screws, din standard bolt, special head Bolt. Brass Nuts Our products are available in the standard specification as follows: BS 4183, BS 3643, BS 57, BS 93, is 1367 and is 1366. The fine quality material used for manufacturing includes free cutting brass is 319 type (1), free cutting brass as per BS 249 type (1), high-grade free cutting brass and any special brass material composition as per customers requirement. Threads for this product can be chosen from BA threads, ISO metric (mm threads), BSW threads (inches), UNF threads, UNC threads and any threads as per clients specification. The finish and coating of the products are done in natural, nickel plated, tin plated and any other coating as per clients specification.